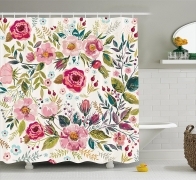 Shabby chic shower curtains are keeping the very old traditional fashion alive again with little new looks. 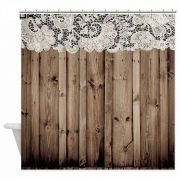 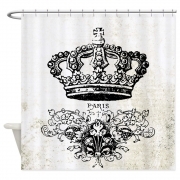 Get your bathroom converted in the old shabby chic looks with these amazing shower curtains. 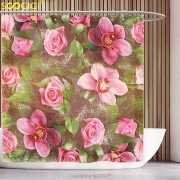 Are you missing those good old days when curtains used to be full of designs and embroidery! 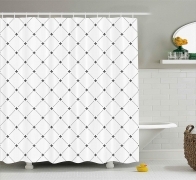 We love to keep our customers happy by providing what they need thus, here are few shabby chic style bathroom shower curtains. 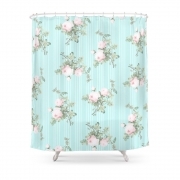 Brighten up the look of your bathroom with traditional Shabby chic Shower Curtains from ShowerCurtainsSpecialist!